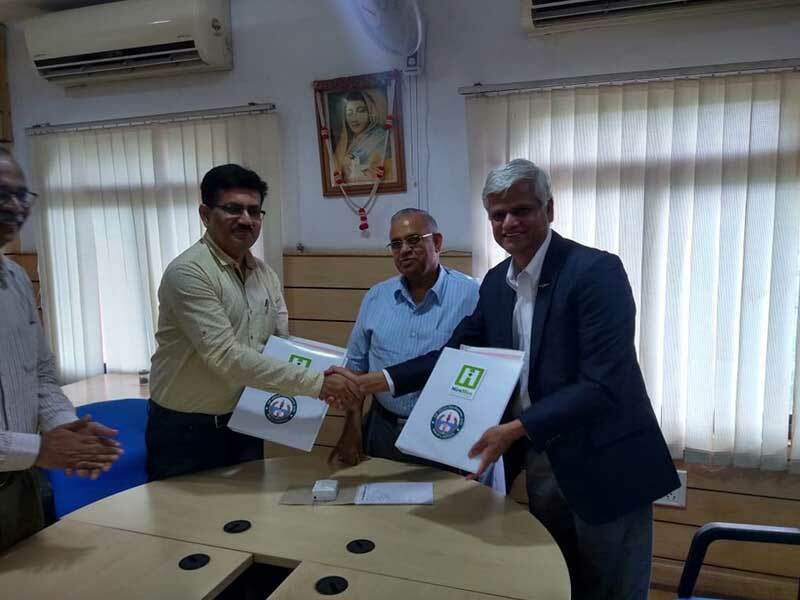 HireMee spreads its assessment and placement initiative to Madhya Pradesh! 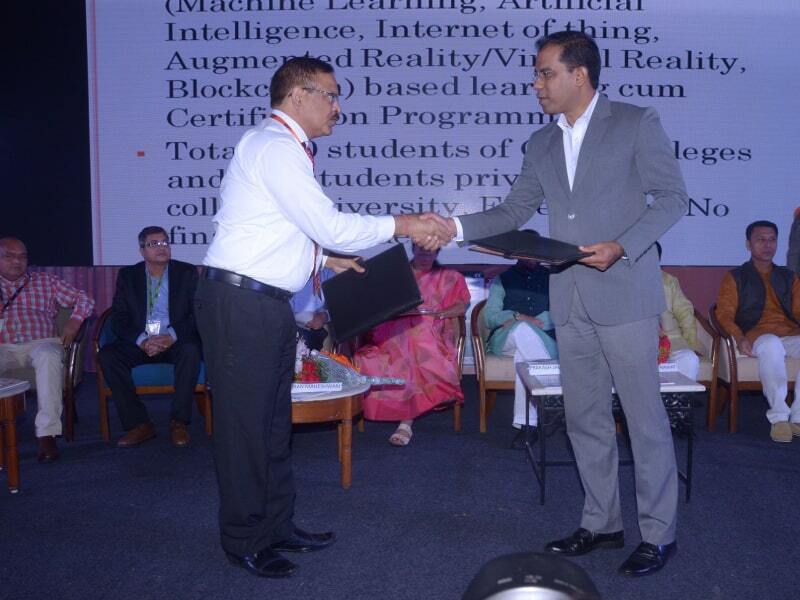 An MoU has been signed with Devi Ahilya Vishwavidyalaya, Indore, MP. 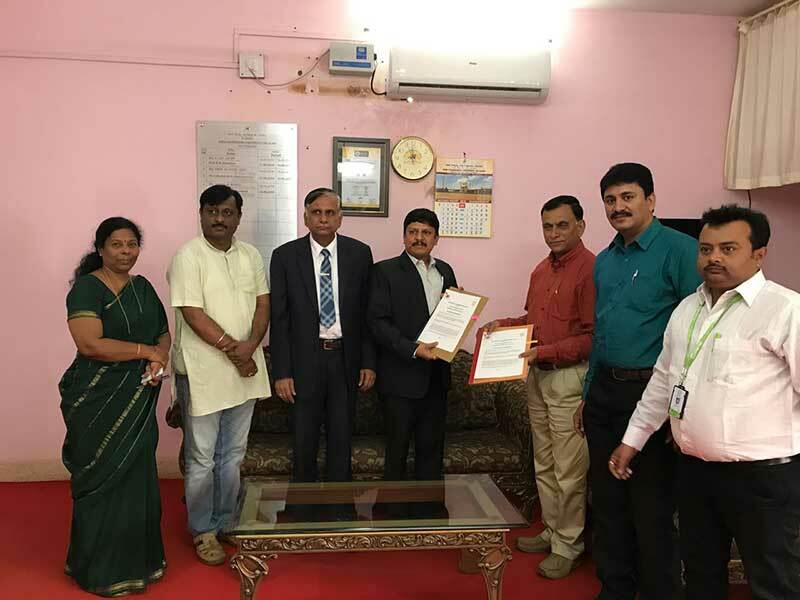 Devi Ahilya Vishwavidyalaya was respresented by the Registrar, Dr. Ajay Verma, and the Vice Chancellor, Dr. Narendra Kumar Dhakad. 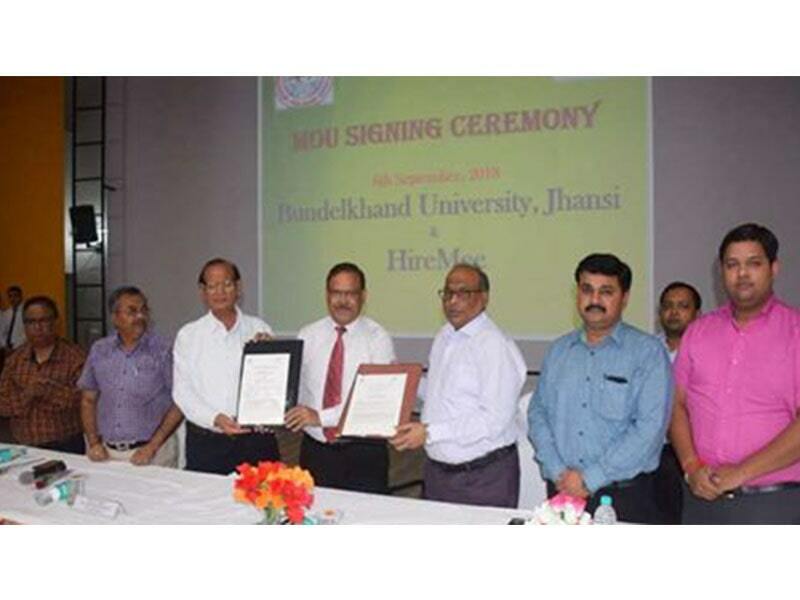 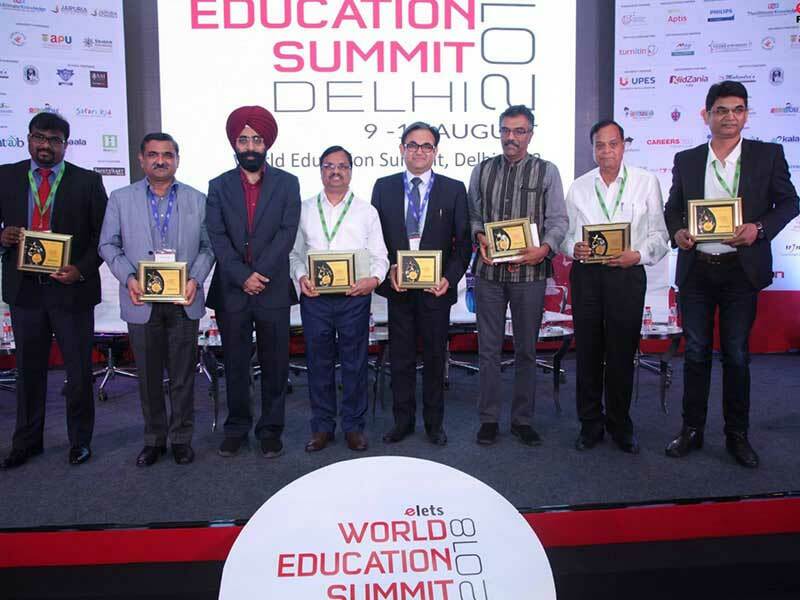 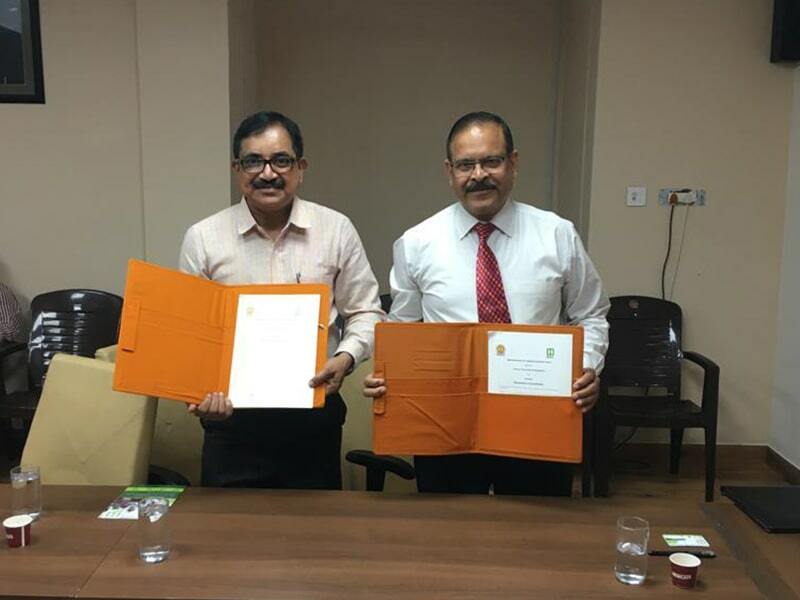 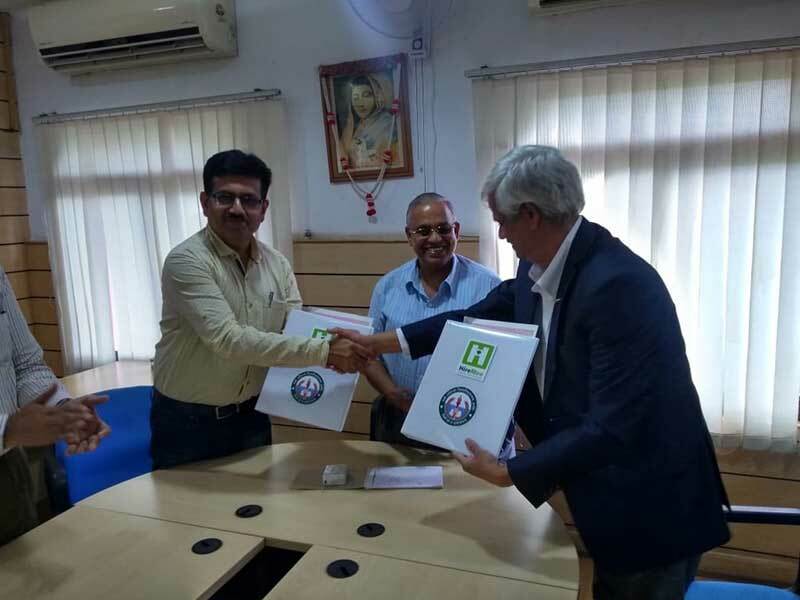 HireMee was represented by the Chief Advisor Wg Cdr (Retd) Krishnan Kuppuswamy and the Institutional Head Vijay Goulay.The MoU will ensure that students will benefit from HireMee’s assessment that facilitates faster and better placements in leading companies in India.